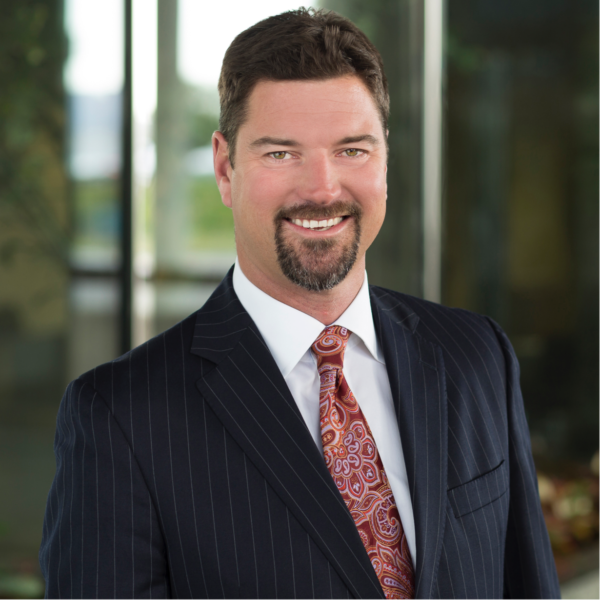 Blake Gaylord is an attorney with the law firm of Gaylord Merlin Ludovici and Diaz. His practice focuses on representing landowners in eminent domain cases and property tax appeals. Prior to practicing law, he served as an officer in the U.S. Army with deployments to Korea, Kuwait and Afghanistan. Mr. Gaylord is a Tampa native who attends Idlewild Baptist Church.